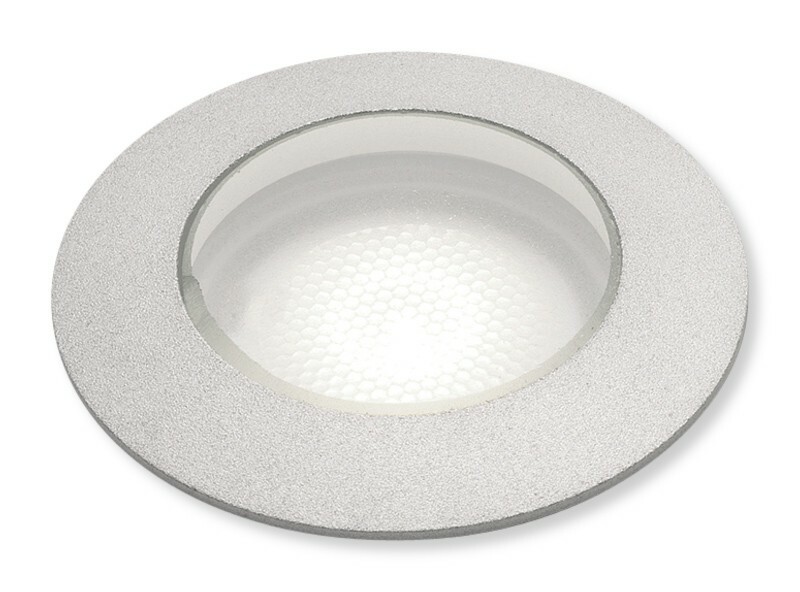 An anodised aluminium finish with a toughened glass component, this light uses a 3w LED. The exterior ground-light is great for use around a garden or driveway, and is ideal for the modern, classic home. Additionally, this light can work as feature or accent lighting depending upon your needs. If you're looking for an attractive and versatile light, this garden ground light will be perfect for your installation.